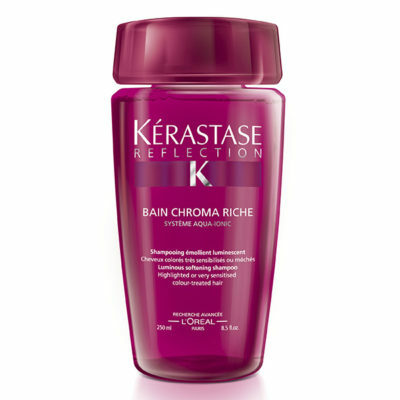 Bain Chromatique is a color protecting bath for color-treated or highlighted hair. 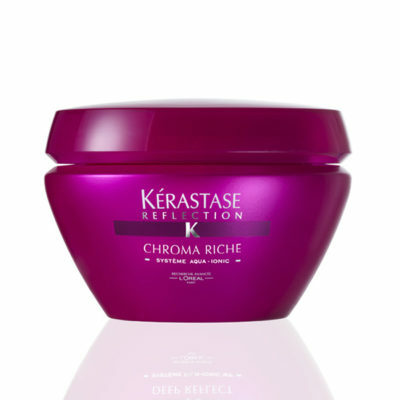 Its action preserves the color and sublimes hair texture. Anti-color fading. Color is protected up to 40 days. Preserves shine and shimmering reflects up to 40 days. 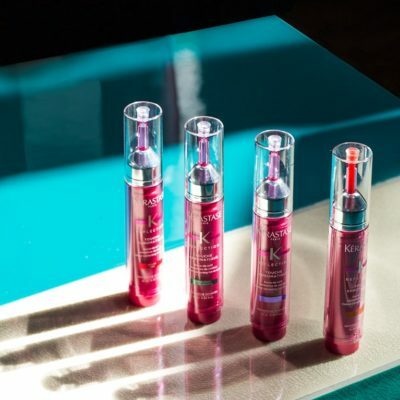 Nourishes the hair. 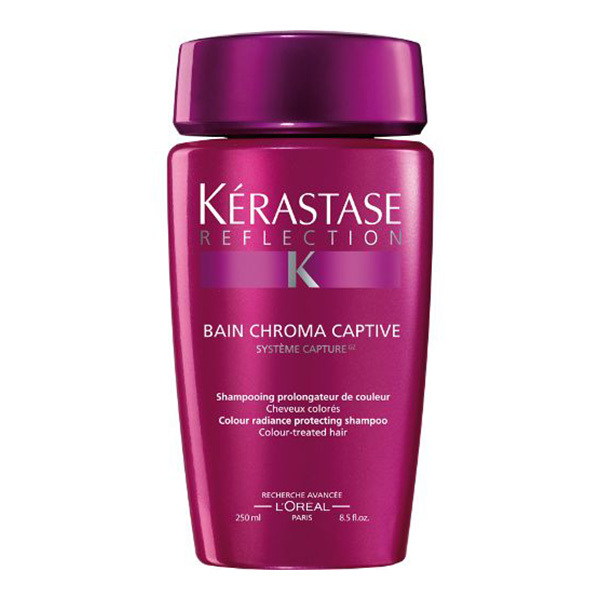 Gives a smooth & supple texture.